Need more apps for your favorite device? iOSnoops can help! 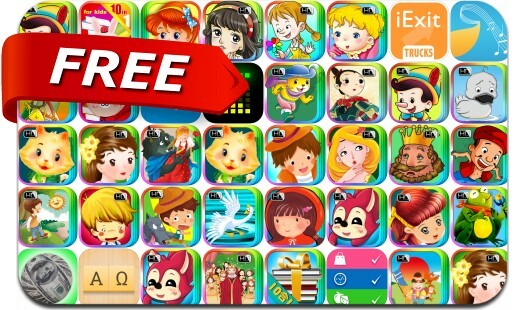 Here are 47 iPhone and iPad apps that have just gone free. This apps gone free alert includes Cuecard, Alpha Omega, WorldScan, ProCam 3 - Manual Camera and Photo Video Editor, System Monitor - Battery Health Free Memory Used Space, Debt Snowball Pro, iExit Trucks: The Trucker's Highway Exit Guide, Musical Paint and many others.